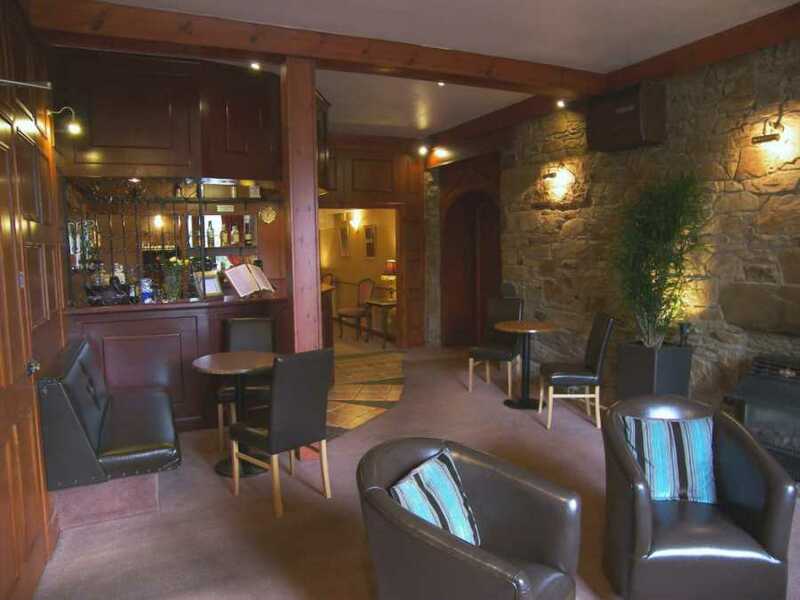 Why not take a look at Rosemount Hotel if you’re seeking great value hotels in Pitlochry? 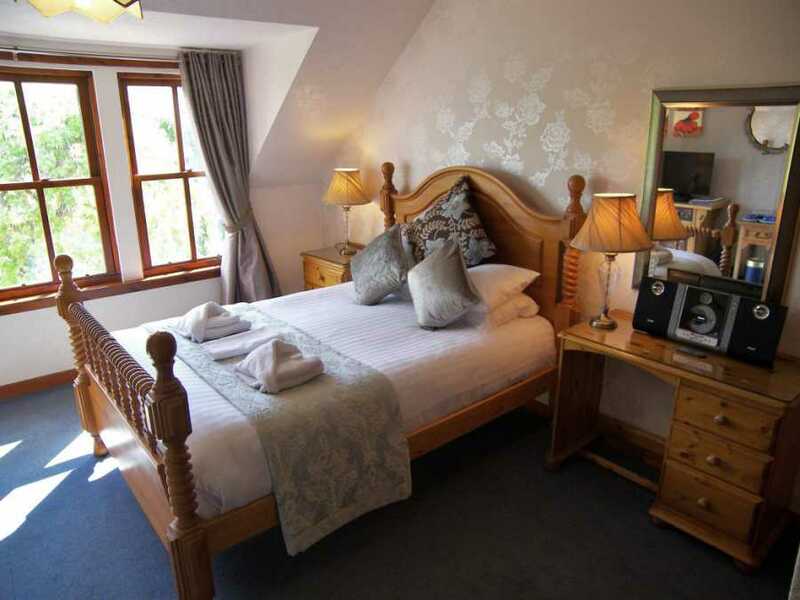 At this friendly, small Hotel in Pitlochry, we offer great value deals throughout the year and can cater for you no matter what time of year you wish to visit the area. 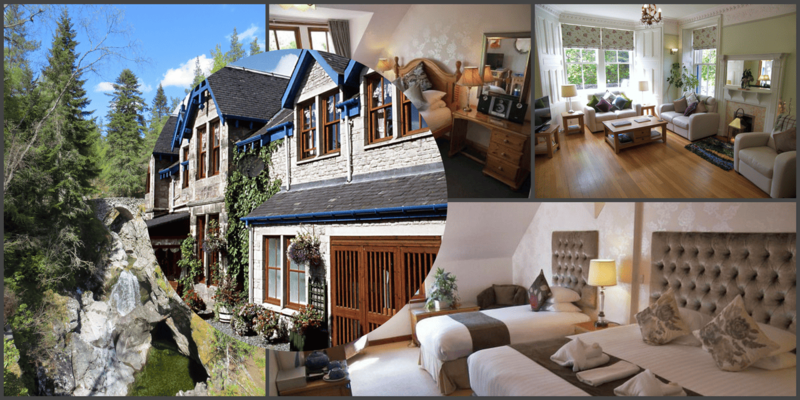 See the feature, below, for details of our accommodation in Pitlochry Perthshire. 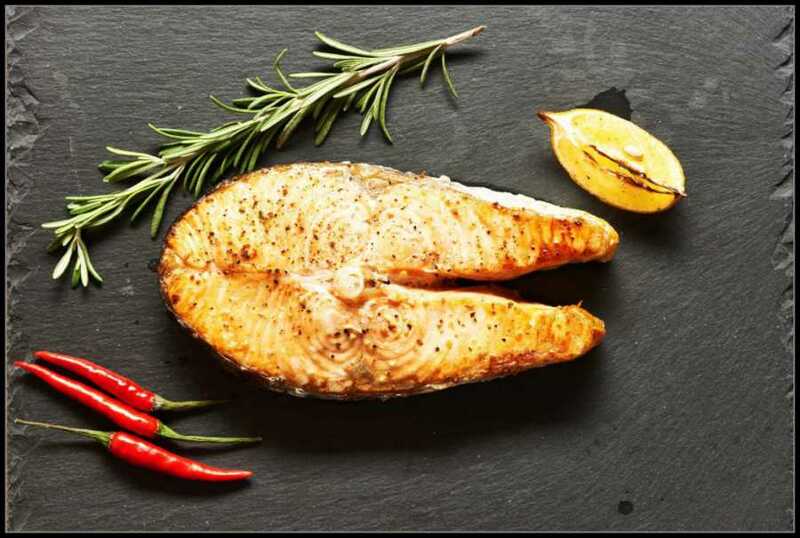 You’ll find we always give a great deal for a little less. 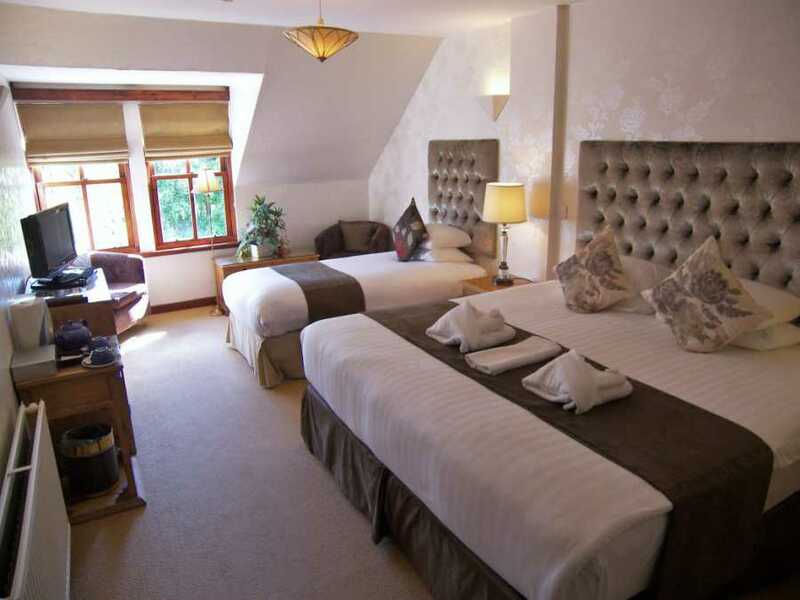 For a great value stay in a Pitlochry Hotel take a look at dates and rates for Rosemount Hotel. 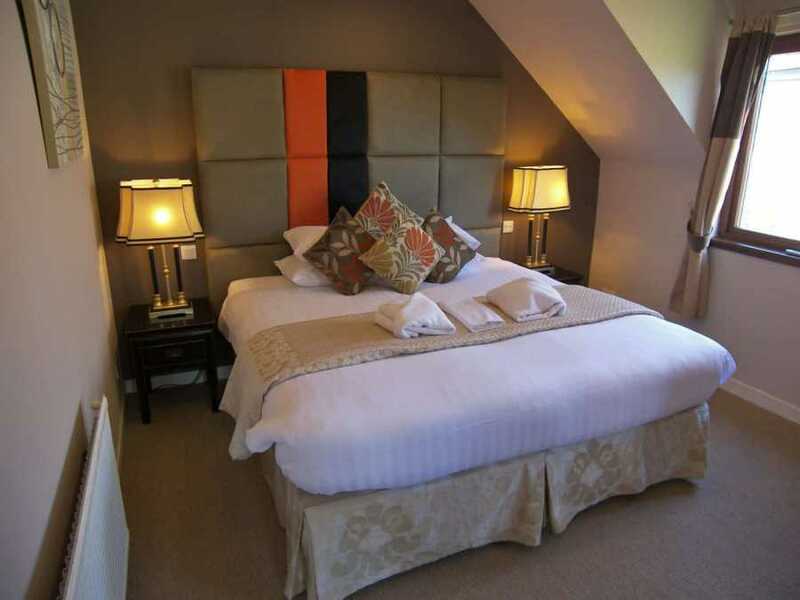 We constantly check competitive rates in this area to ensure we are offering the best value for money to our valued guests. From time to time, we release some sharply discounted offers that will automatically appear in the detail below. 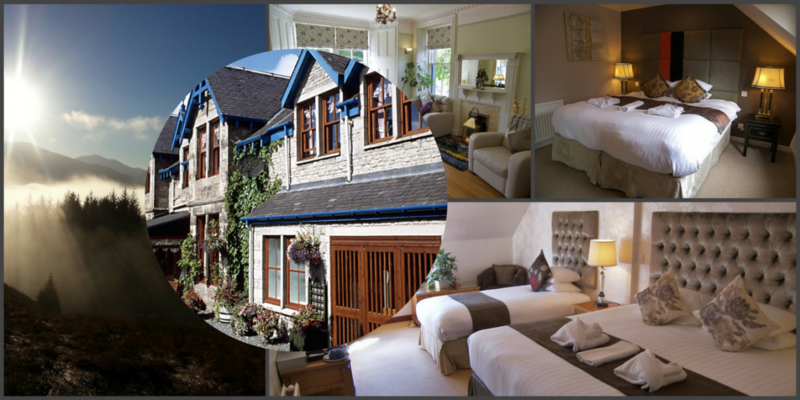 We hope this will encourage you to come and visit Rosemount Hotel around Pitlochry sometime? 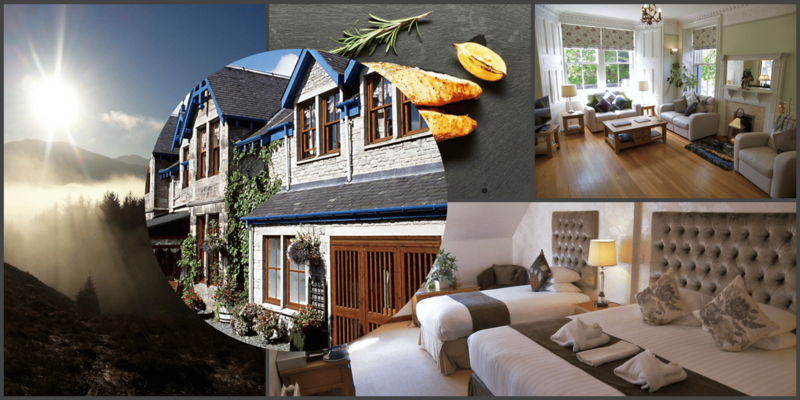 Our location, at the very heart of Scotland and just off the main, arterial A9 road, makes us easily accessible from most parts of Scotland and, therefore, ideal for a weekend break. Even a spontaneous notion to take off for the weekend can bring you to our door in hours. 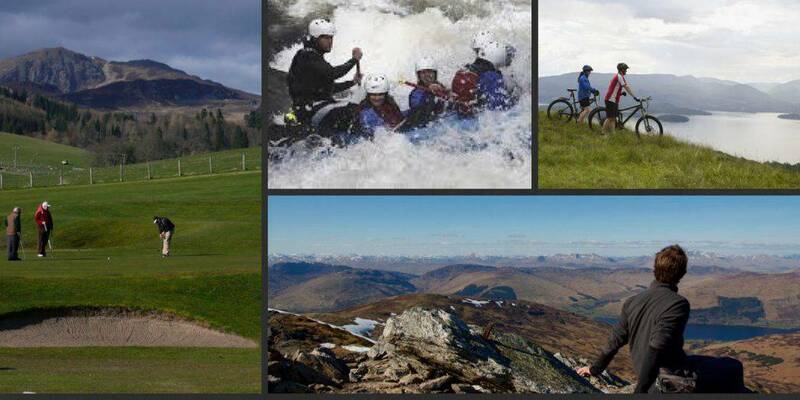 For stays of more than one night, we have bargain weekend break Scotland offers that can realise savings which may be put to other use, such as a visit to the theatre or an adrenalin boost from one of the many excellent outdoor activities available in the Perthshire area. We can also assist you if you wish to bring your dog along for your break so they too can explore the wide open spaces the region has to offer. 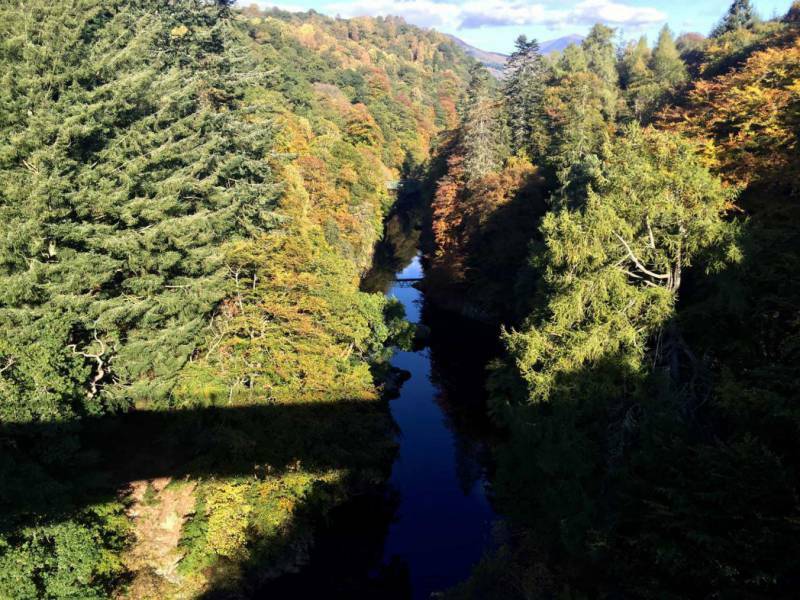 Did you know that there are 40 miles of waymarked trails in Pitlochry, alone? This is before you start to explore the regions a few miles beyond its outskirts. 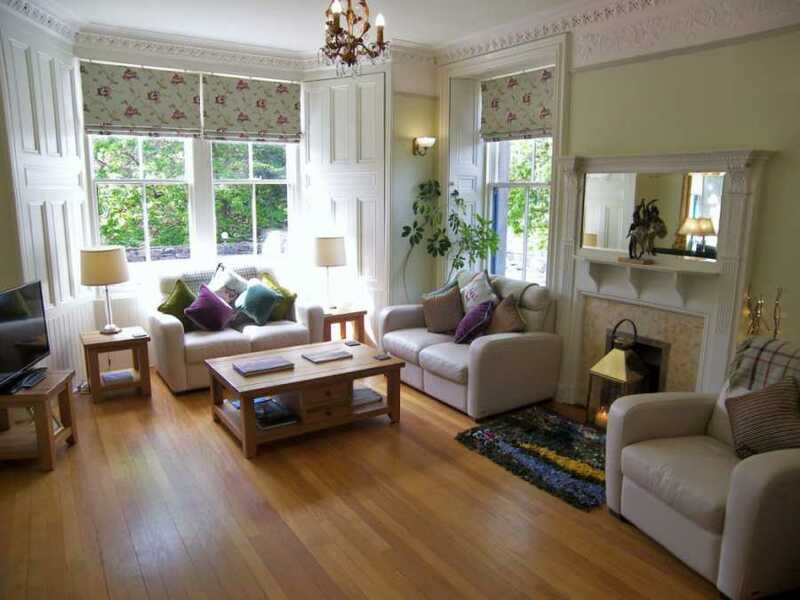 Rosemount has a great reputation as a provider of truly dog friendly accommodation in Pitlochry. Staff are selected with appreciation of dogs in mind and a huge fuss is made of canine guests. 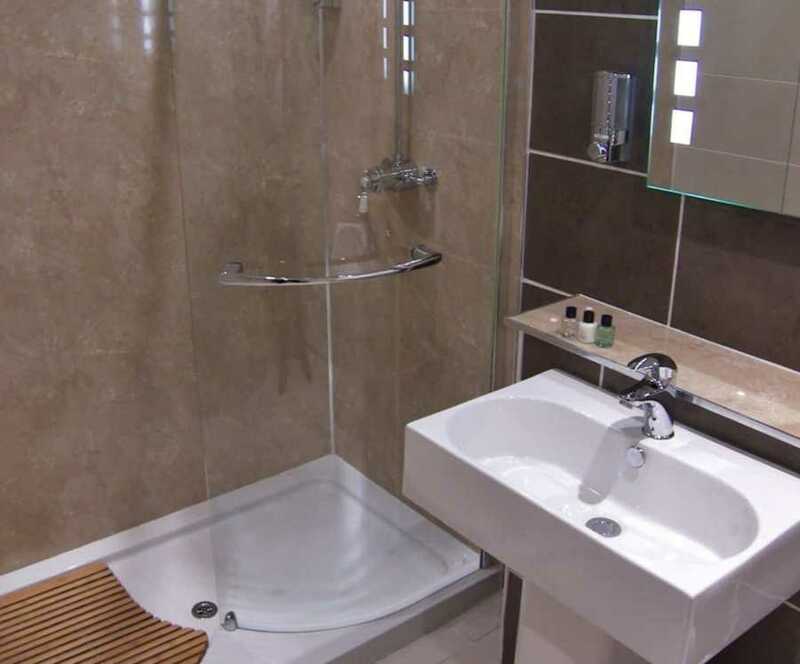 We have operated on a pet friendly basis for many years and are very tuned into the needs of this discerning market. Pitlochry is also known for its iconic Festival Theatre, and our guests regularly embark on highland pony treks which allow them to see fascinating wildlife including red deer up close. 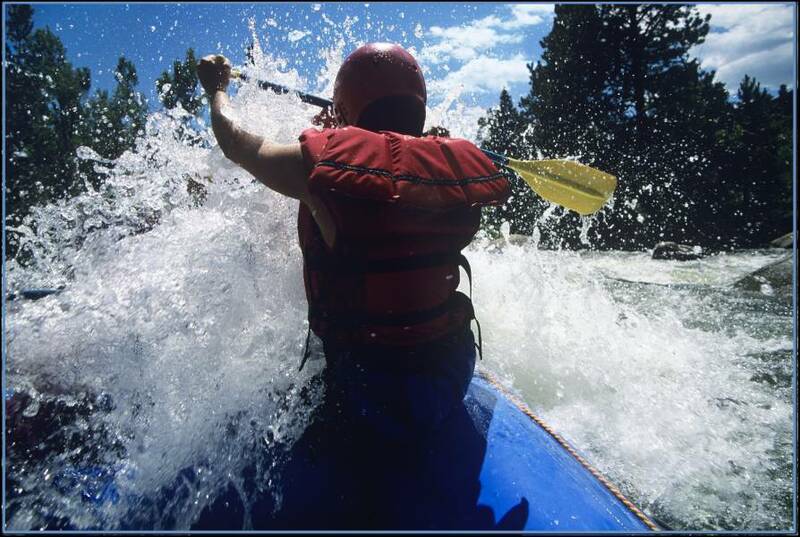 Other popular activities include bungee-jumping and white rafter rafting, quad biking and boating. 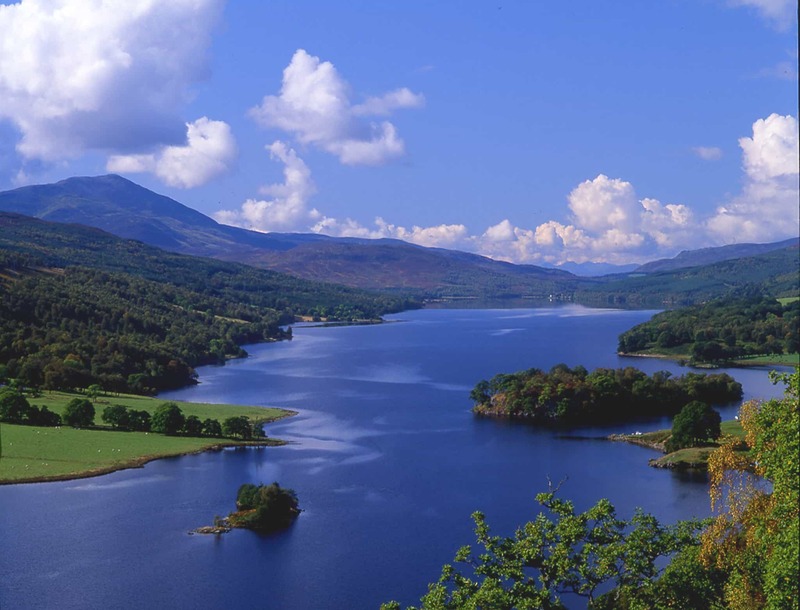 Ghillies are available for hire locally if you wish to embark on a fishing expedition, with other local attractions including the Highland Folk Museum, Blair Castle and the Highland Wildlife Park. 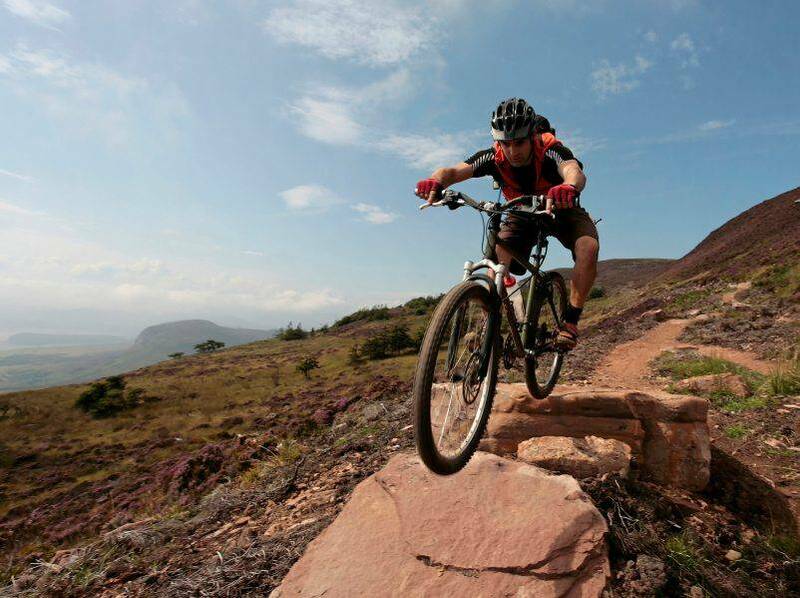 Visitors may engage in any number of exciting outdoor pursuits that are being developed in the area to empathise with its natural dynamic whilst still providing a high adrenalin-boost. 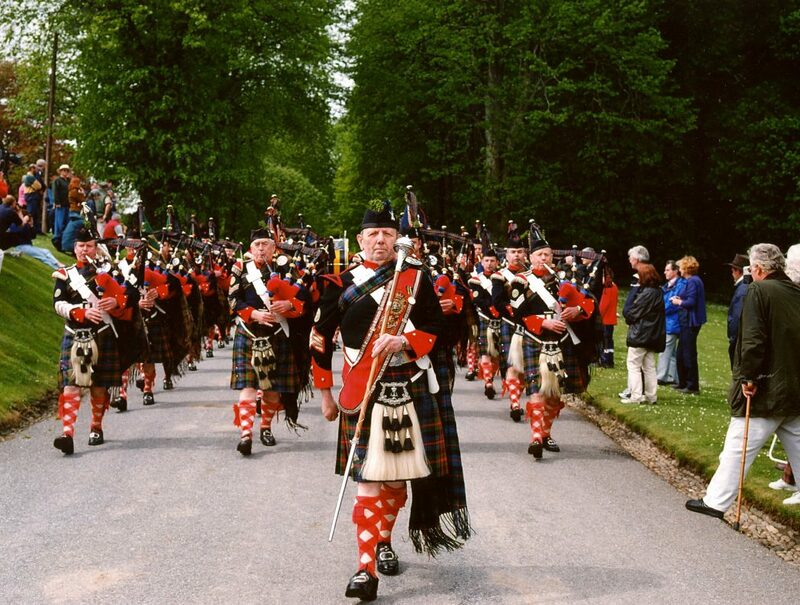 Alternatively, the preference may be to combine a stay in one of the hotels in Pitlochry area with some quieter outdoor pursuits. 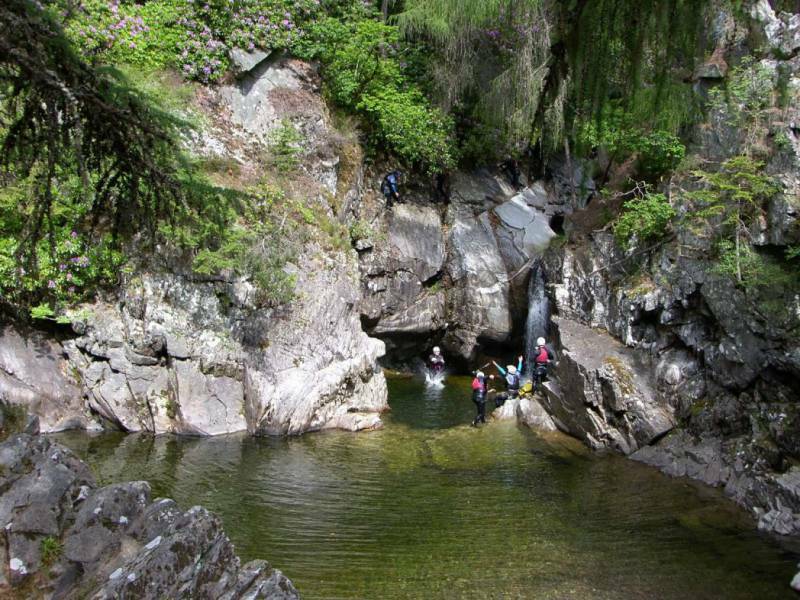 In engaging with any activity, visitors can learn the true quality of a well-managed area of outstanding natural beauty such as Perthshire. A network of scenic walks that are waymarked and well-maintained forms a lattice of hiking trials to suit walkers of every capacity. 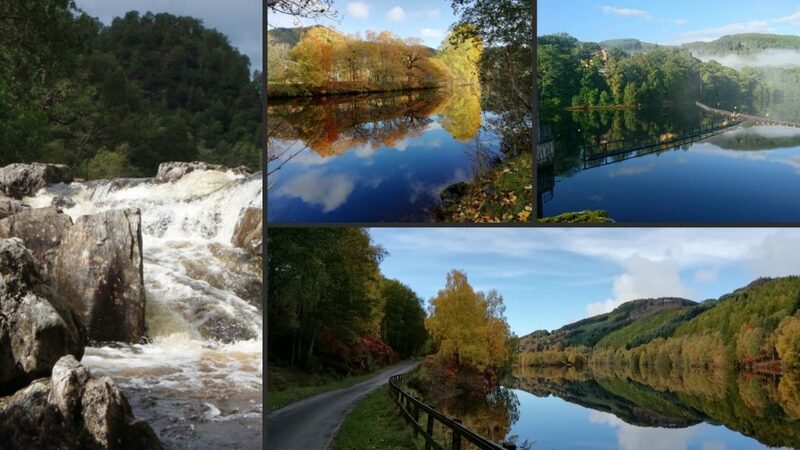 These form the basis of memorable Perthshire walking breaks and we gladly offer advice and maps to send our visitors on a healthy day, enjoying the cheery attraction of Pitlochry town and its surrounding scenery. 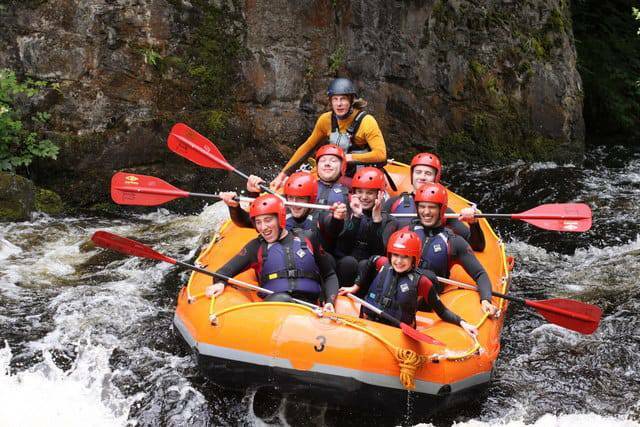 At Rosemount Hotel in Pitlochry, we regularly welcome repeat visitors returning to us to enjoy activities they couldn’t fit in first time around. 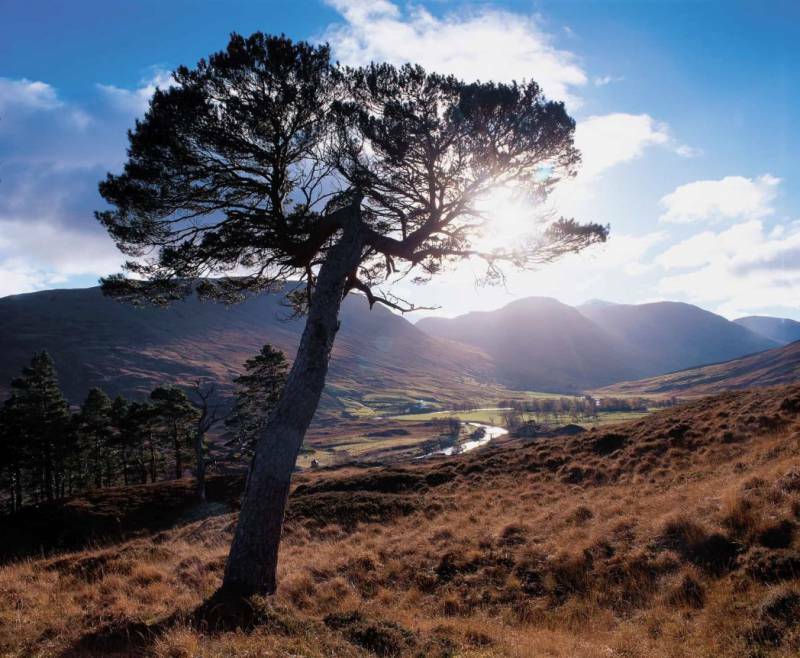 The area is home to some of Scotland’s most charming wildlife, including Kingfishers, woodpeckers, otters, deer, beavers and squirrel. 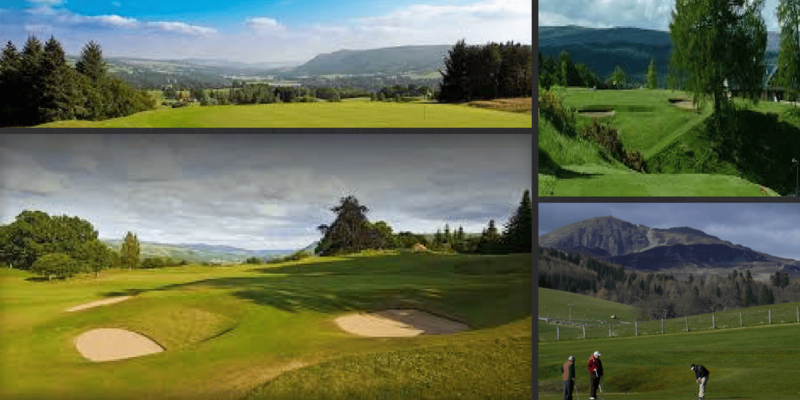 It also features a host of picturesque dales, forest and glens. 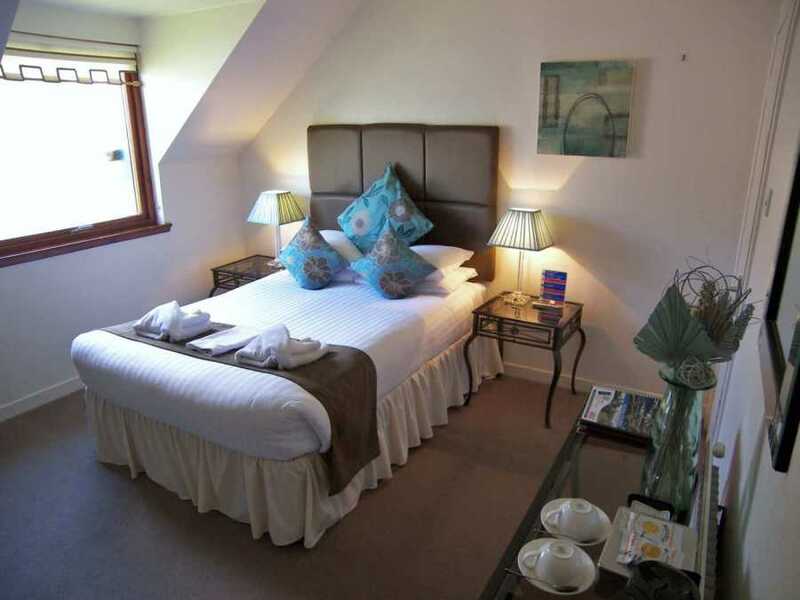 If a date with nature is of appeal when you next look for places to stay in Pitlochry, don’t forget Rosemount. 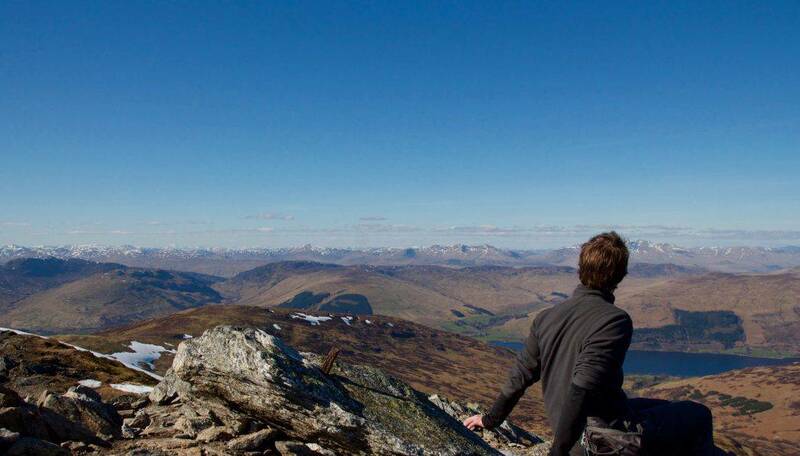 We’ve plenty of brochure material with which to inform your day’s enjoyment of the great outdoors. If you’re staying a little longer, you might consider a day trip a little further afield. 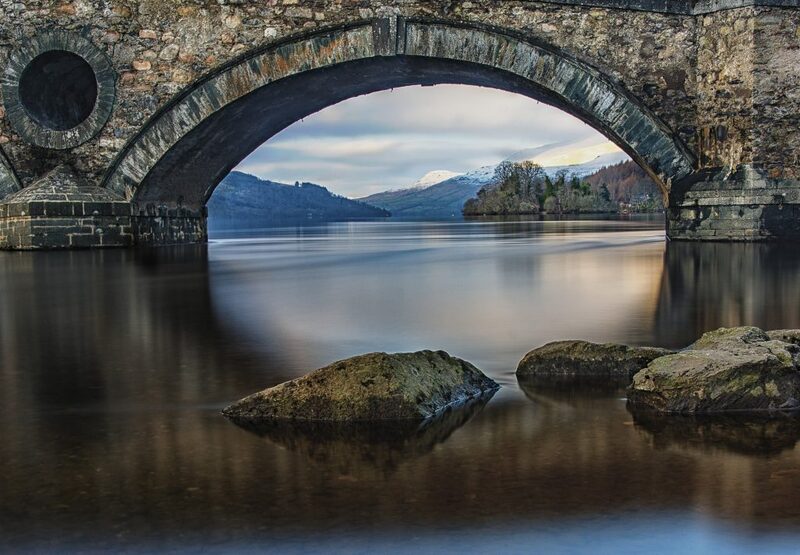 Glencoe is under 2 hours away along a lovely scenic drive with astounding visual treats when you arrive. Return travel can be by returning along the same route or continuing in a circuit. There are plenty of coffee stops enroute. 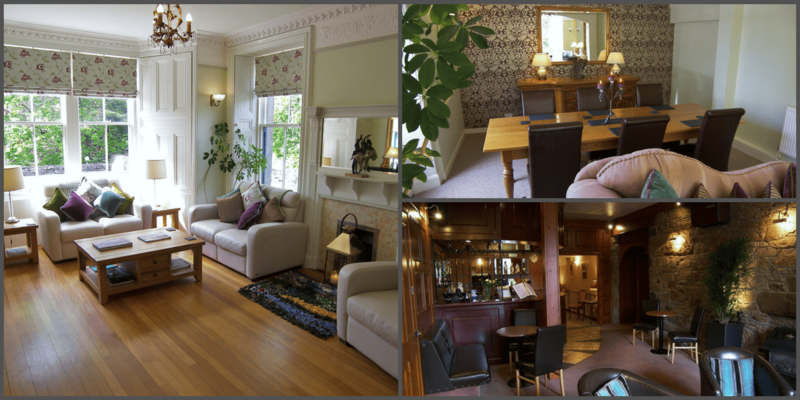 We offer two separate dining areas for those with and without pets. 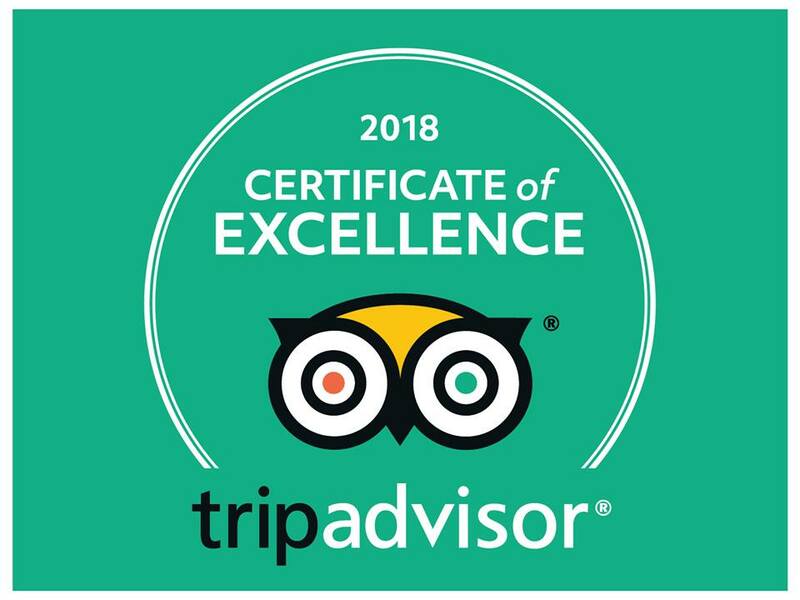 Furthermore, half of our rooms are pet-free, whilst the others are pet-dedicated, ensuring those with allergies and other issues can be catered for. We constantly re-assess the pet presence to ensure the arrangement is beneficial to all of our guests. 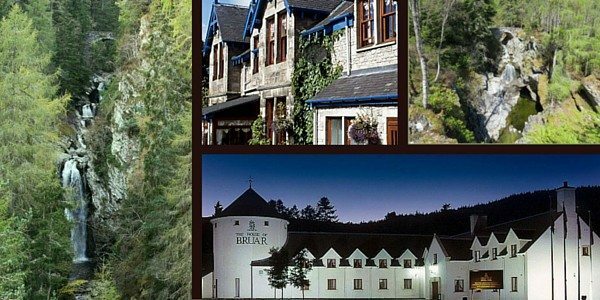 We are confident we can offer everything you need from a hotel in Pitlochry. 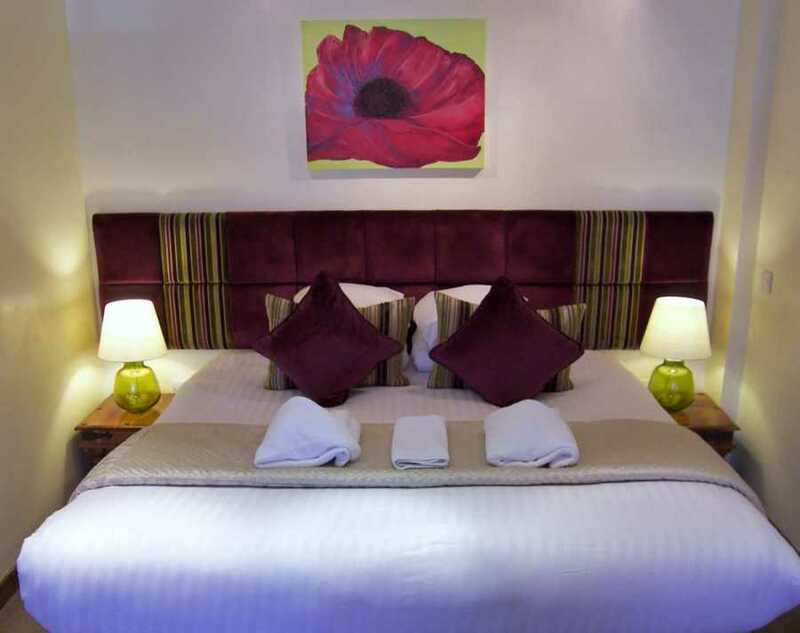 Why not browse the rosemount website right now for more information on accommodation deals and offers? 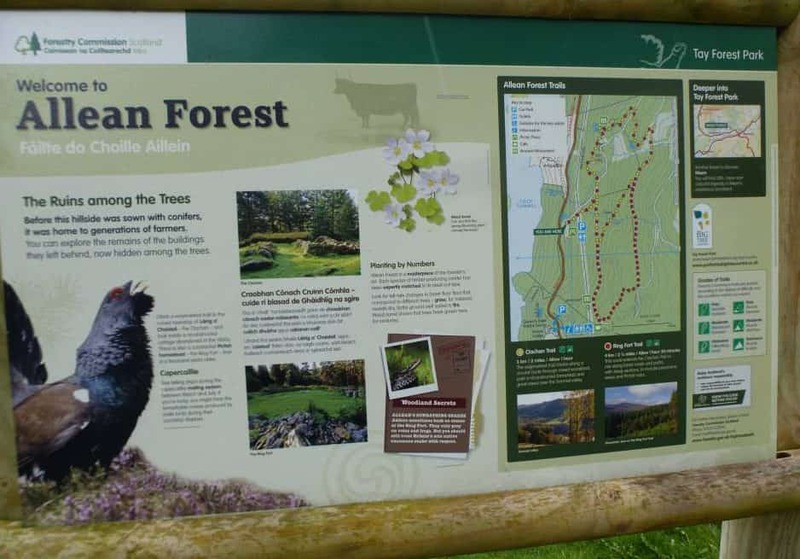 From around April onwards, folk in the know get the best accommodation for families booked up for dates in October when Pitlochry spectacular Enchanted Forest event gets into full swing. Take advantage of our Earlybird deals and book your rooms now. Family rooms, especially, are like pure gold.